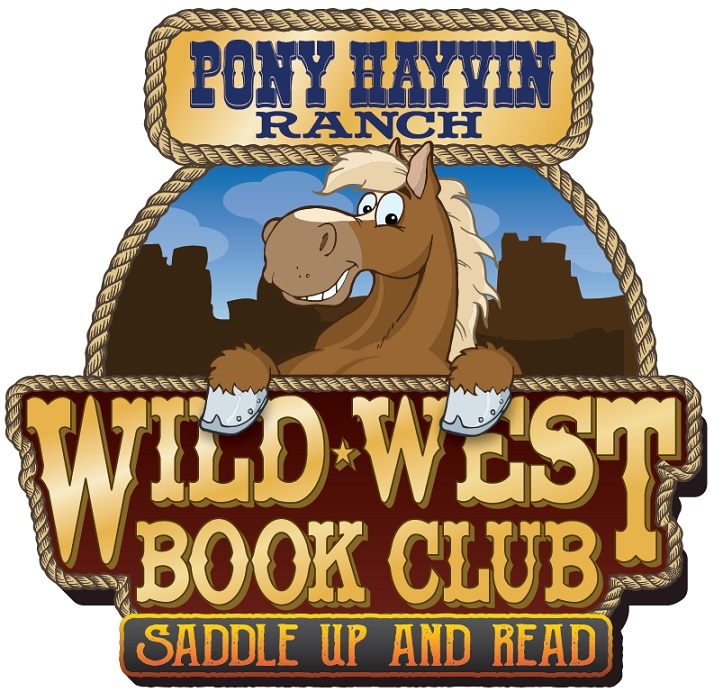 Testimonials – Welcome to Pony Hayvin Ranch! I just want to thank you for introducing me to Sadie. She has been such a gift from God. 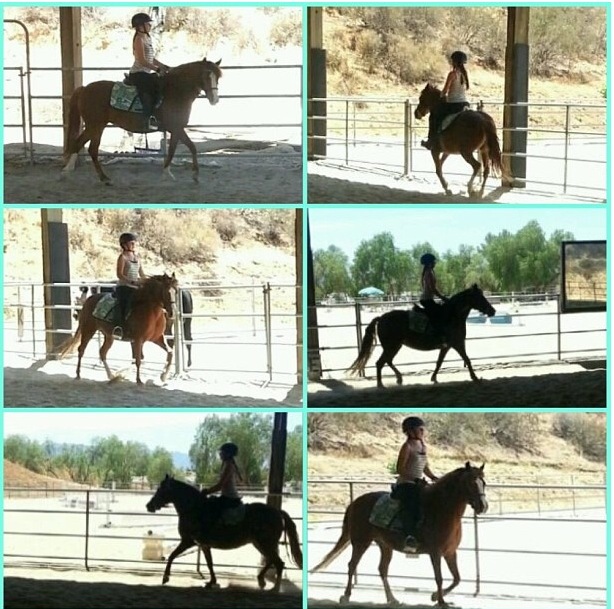 I have been training her to jump and do dressage, and she does both beautifully! 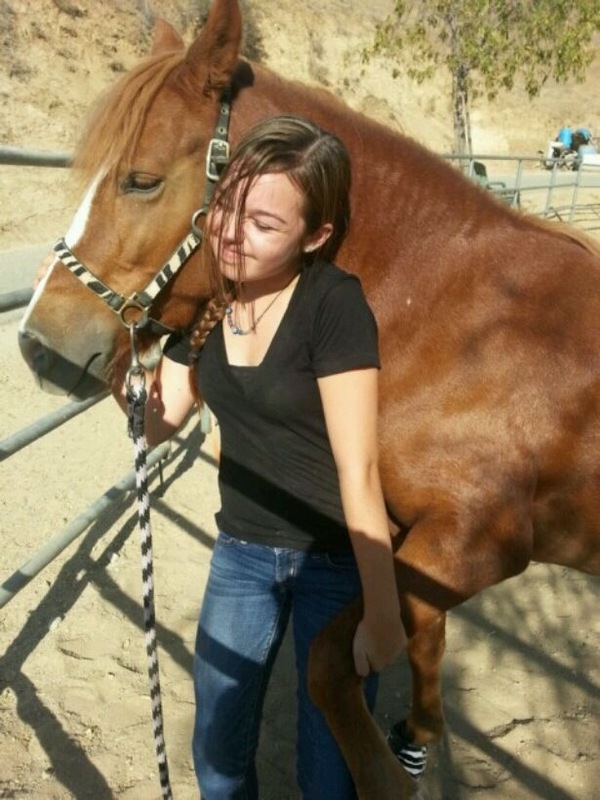 Words can't explain our bond and without you I wouldn't have been able to experience this amazing horse. when I first got her...I have to admit...I was a little scared of her haha. I have never been on a horse that hates working more than I do. BUT! I decided not to give up, and now all we do is canter through the trails and work in the area (and she actually enjoys our working sessions lol) She is my best friend and our ranch can't get enough of her! 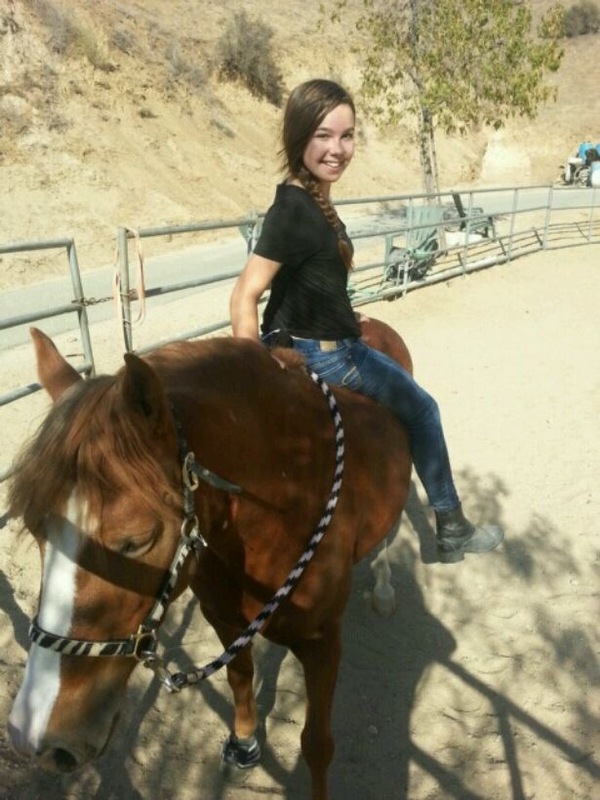 A couple of months ago I had to give like six people pony rides because they said and I quote "I HAVE TO RIDE HER!!!!!" She is the highlight of my life and without her I have no idea what kind of boring life I would be living right now. Also, my parents are moving to Pismo in a couple of years, they bought a huge chunk of land and are building stables and arenas just for Sadie! So we plan to keep her forever 🙂 I will post some pics of us below!